With the onset of winter weather, trees encounter a new host of problems. Damage from deer, frost cracks, winter burn and salt injury are just a few of the problems that deciduous trees and evergreens suffer from during the winter months. Taking some preventive measures now and as the snow flies, can decrease or eliminate some of these problems all together. Newly planted and young trees are a common target for deer, especially in the winter when food is scarce. 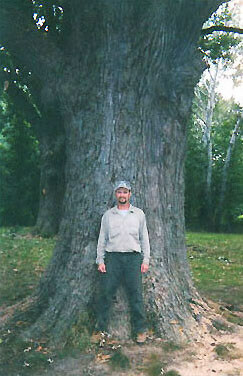 Young and mature trees can be damaged by deer rubbing their antlers against the trunk. For some customers, spraying deer or animal repellant works well, while nothing short of fencing off the tree works for others. 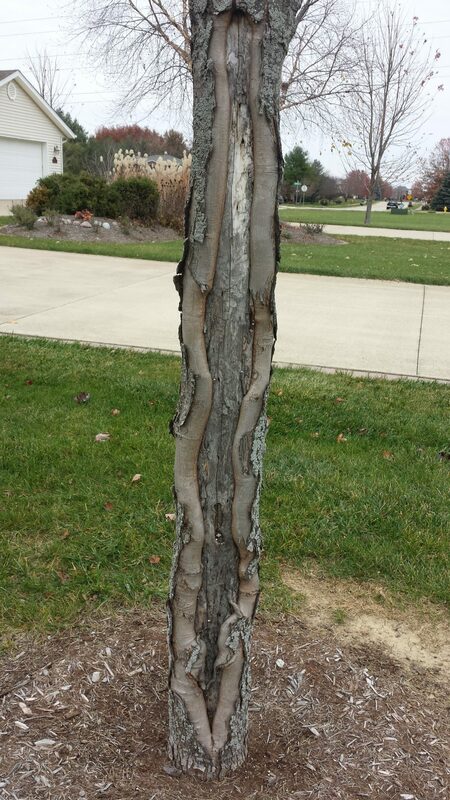 Frost cracks can form on the trunks of trees as a result of the freeze and thaw of the bark on the trunk during the winter. Wrapping the trunk with tree wrap can help, but only if the tree wrap is used correctly. Tree wrap needs to be removed in the spring. Winter burn is another common issue with evergreens during the winter months. Evergreen trees are still losing water through needles and foliage during the winter. Lack of water in reserve within the tree can lead to drying out of the needles or foliage. Watering regularly during dry periods and a deep watering in the fall before the ground freezes can help reduce or eliminate winter injury on evergreens. Salt injury usually shows up in the spring. Trees near roads, sidewalks and driveways can be damaged from salt spray and salt run off. If possible, avoid salting near trees and bushes where runoff is likely. This will help minimize the damage when the snow melts. With a little preventive care, homeowners can minimize some of the problems that trees encounter during the winter months.